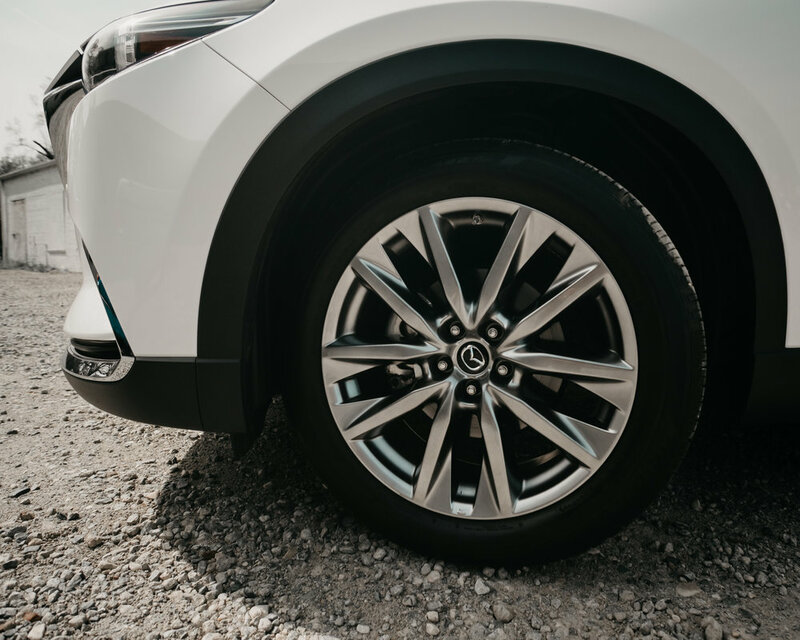 The 2019 Mazda CX-9 introduces new features and refinements. 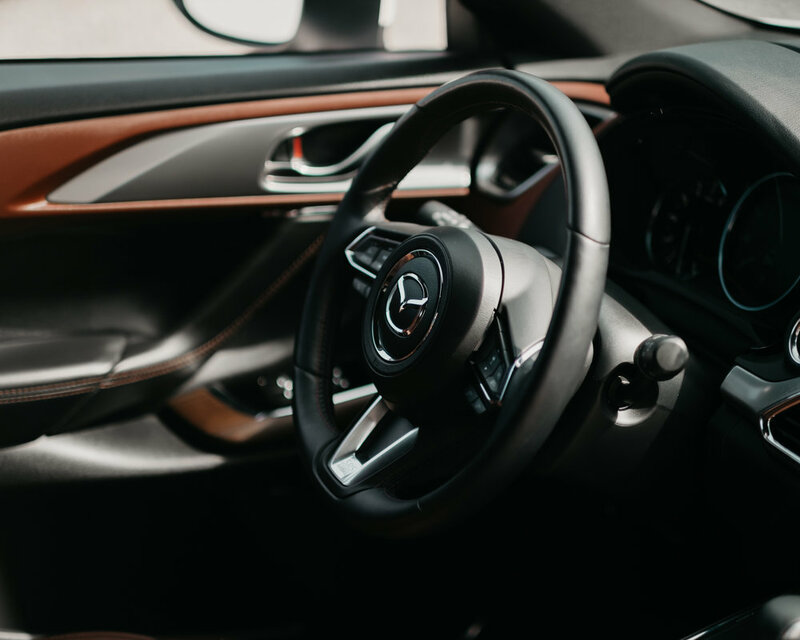 Mazda’s flagship crossover SUV welcomes ventilated seats, Apple Play & Android Auto options to it’s roster. 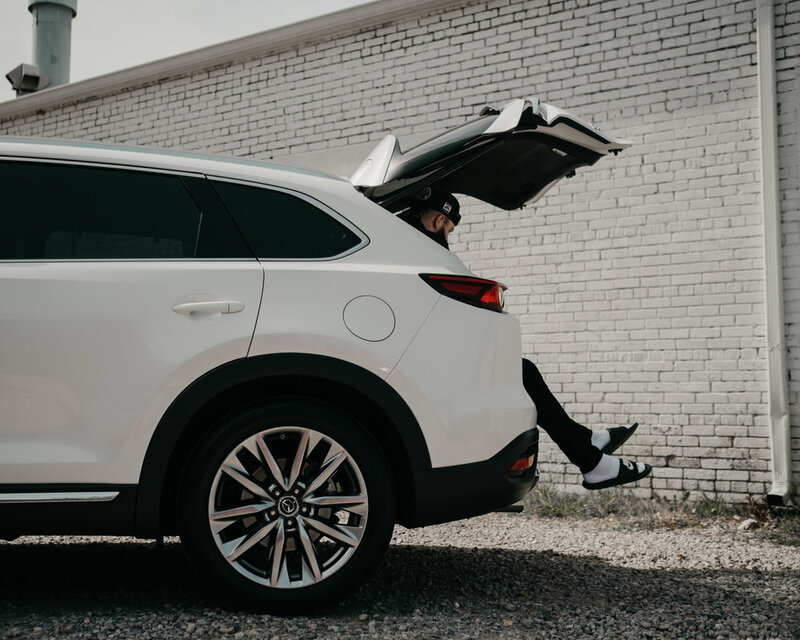 With each successive model year, the second-generation Mazda CX-9 midsize crossover SUV has benefited from refinements, technology updates and performance improvements. 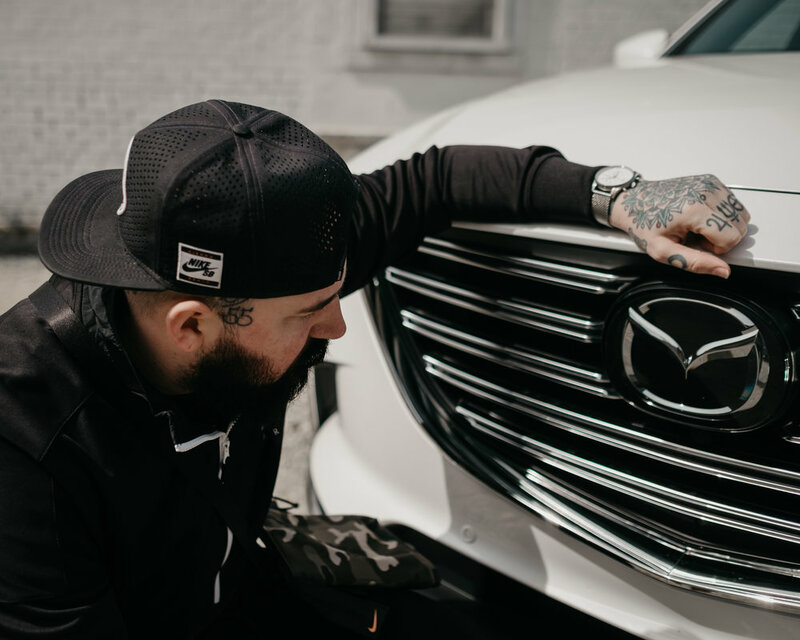 The Mazda CX-9 Signature represents the flagship of the range with new rear exterior badging, LED grille accent lighting, Auburn Nappa leather seating surfaces, a hand-stitched, leather-wrapped “chidori” steering wheel, new Santos rosewood interior trim and supplemental interior lighting around the transmission shifter. 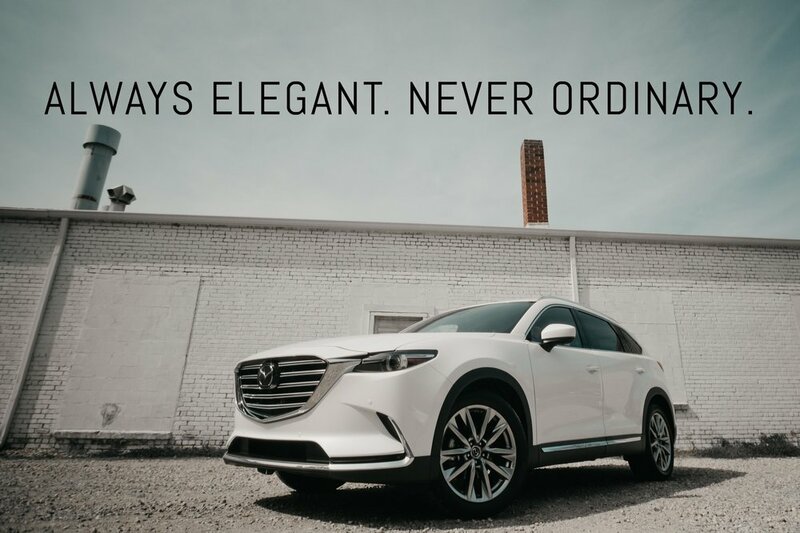 All Mazda CX-9 models come equipped with an innovative, award-winning SKYACTIV-G 2.5T turbocharged engine that delivers up to 250 horsepower on 93-octane gas (227 horsepower with 87-octane gasoline) and a robust 310 lb-ft of torque independent of fuel octane. 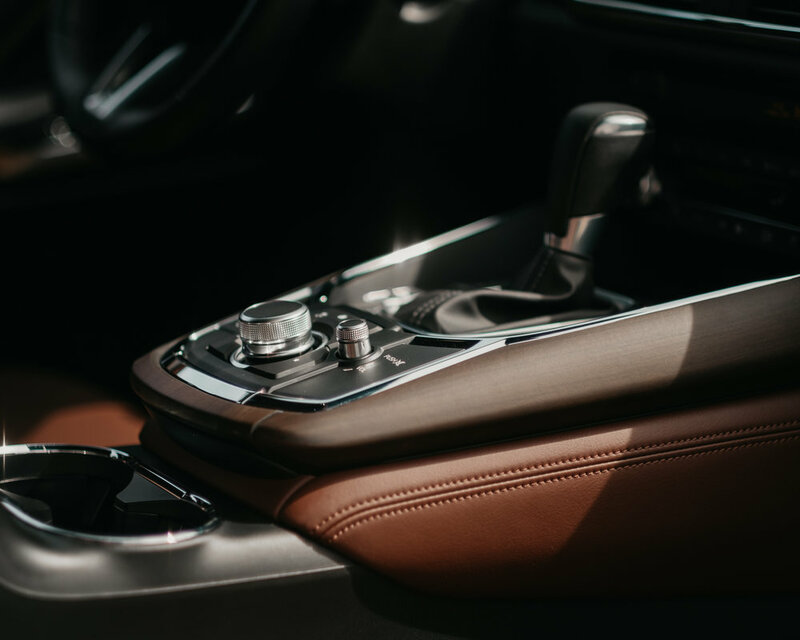 All CX-9 models route power through a six-speed SKYACTIV-DRIVE automatic transmission. 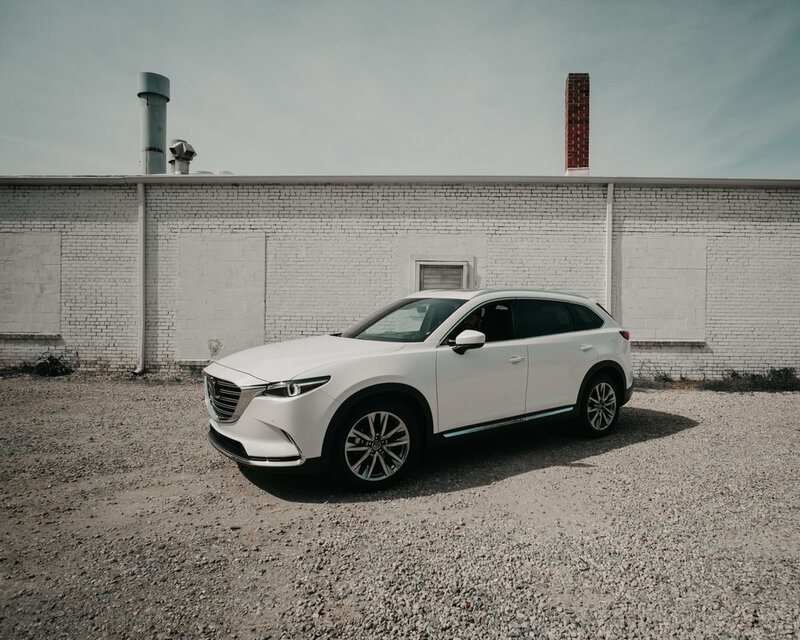 Mazda’s predictive i-ACTIV all-wheel drive is standard in CX-9 Signature and available with all other trim levels. 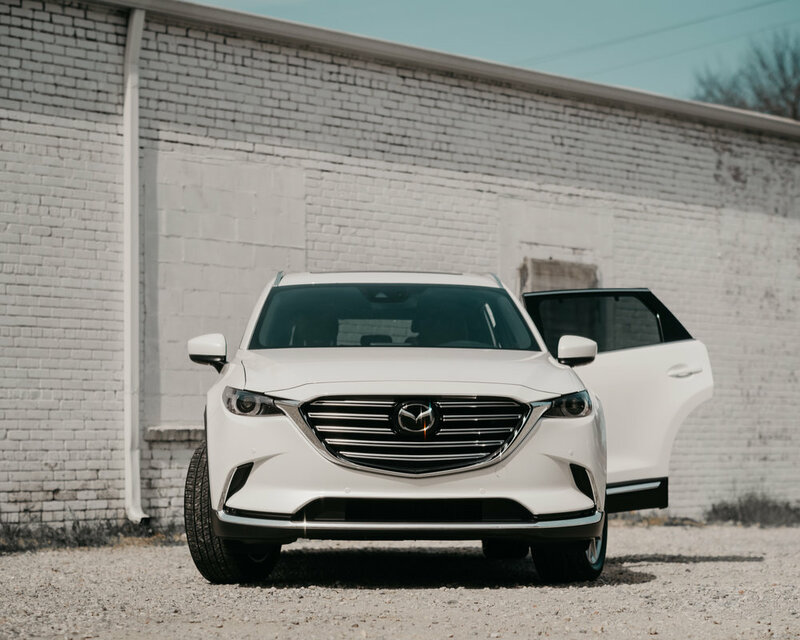 Mazda’s i-ACTIV all-wheel drive uses 27 sensors throughout the vehicle to paint a picture of road conditions and is designed to route power from the front to rear wheels and vice versa so the driver and passengers do not feel wheelslip. It can adjust more than 200 times per second. Superior sound is all about balance. 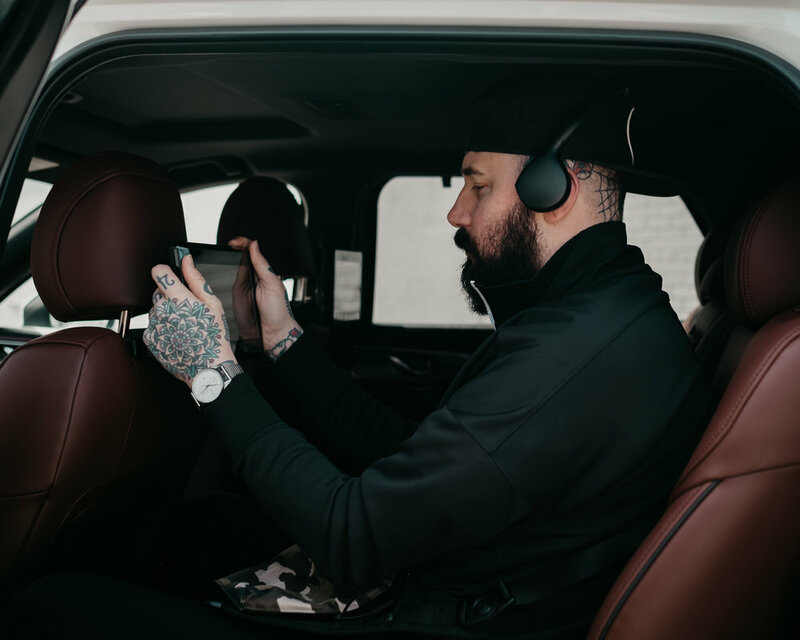 Sound-dampening materials are infused throughout the cabin to diminish outside noise, while still allowing the right amount in to keep you connected to the drive. Music is rich, conversations are clear, and distraction is minimal. You may never want the trip to end. Seafarer, trailblazer, and innovator Paul Sperry sailed headfirst into life, and he built the shoes for it. What began in 1935 as ingenuity, effortlessly became a shoe legacy. The Cloud Collection celebrates three iconic Paul Sperry shoes: The CVO Sneaker, The Authentic Original Boat Shoe, and The Captain’s Oxford. These styles riff off their ahead-of-their-time designs with new takes on materials and treatments that feel familiar and fresh. 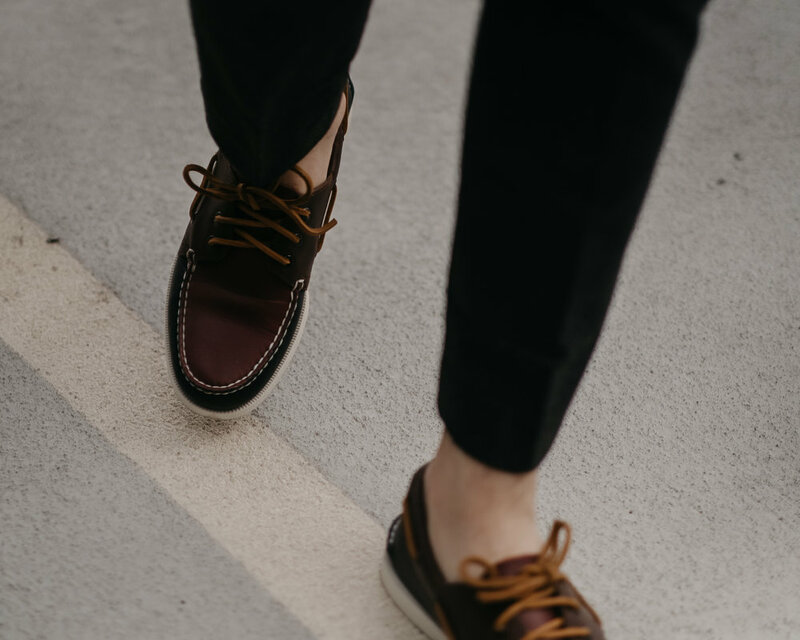 Paul Sperry's design, now synonymous with the term "boat shoe", is also known as the Authentic Original, or just the A/O. With its classic moccasin construction and iconic 360 degree lacing, the A/O is re-imagined here in new colors and materials for style with a sense of adventure. Sperry’s are worn far & wide from land to sea. 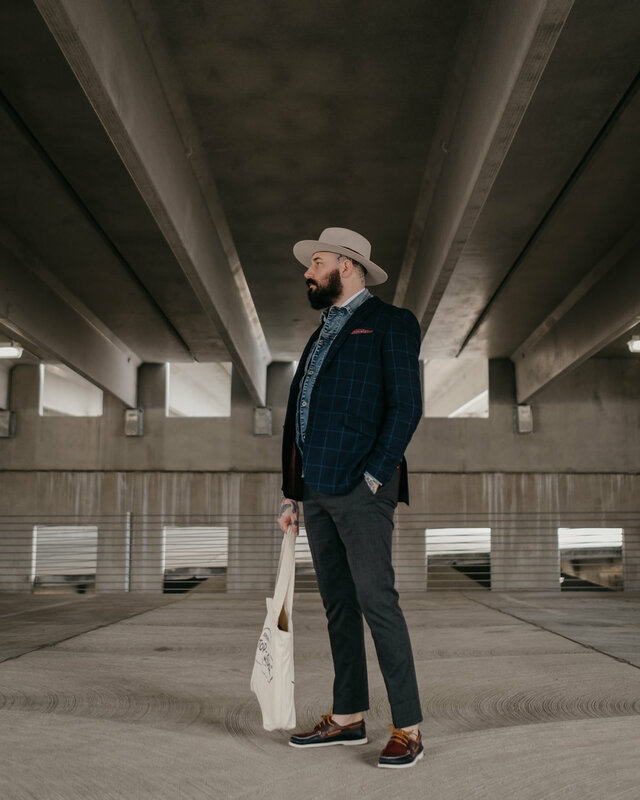 Here I showcase my Authentic’s in an urban setting paired with wool suit separates from Indochino layered with a Kollar Clothing denim jacket and a trim dress shirt & tie from The Tie Bar. Lastly, I topped it off with a handmade Bailey hat. 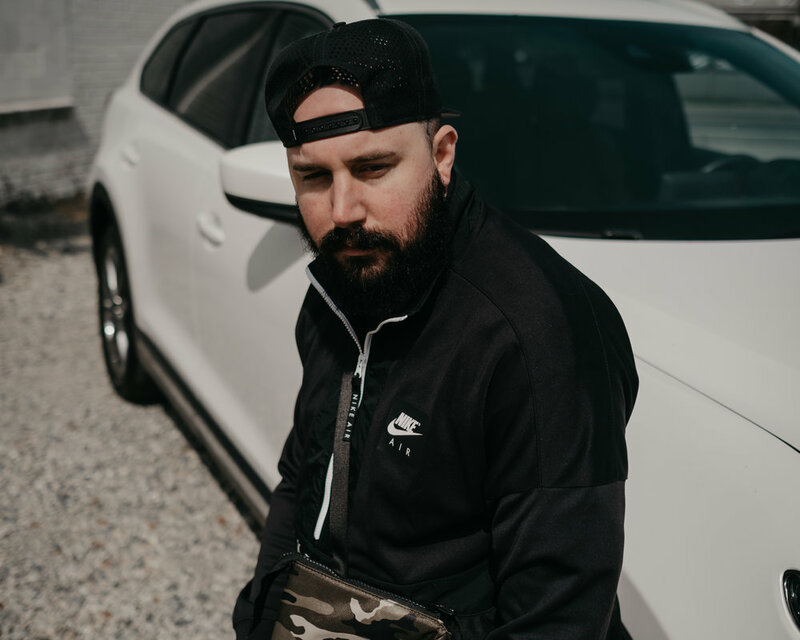 In 2013, Jake Kassan & Kramer Laplante started MVMT to disrupt the overpriced and outdated models of the fashion industry. 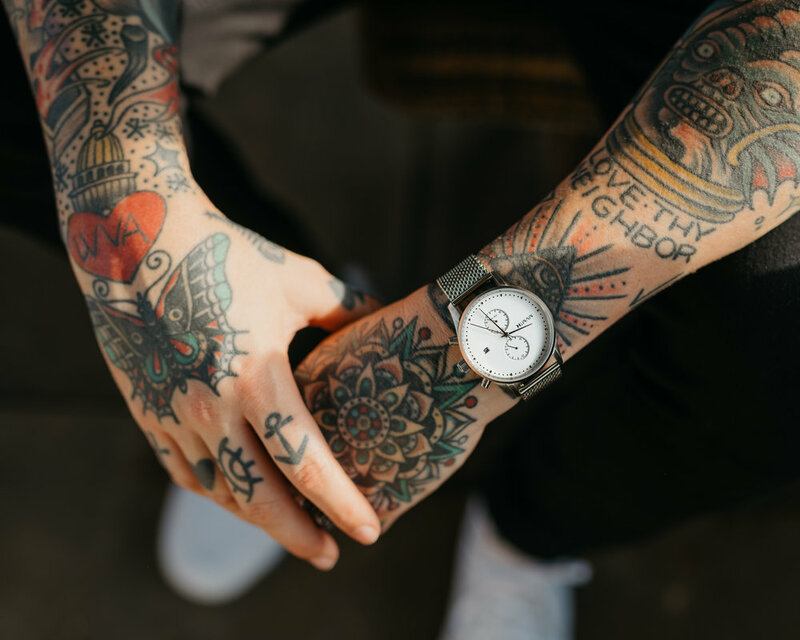 Empowered by the people through crowdfunding, our original watch line set us apart by bringing you quality, minimalist designs at radically fair prices. 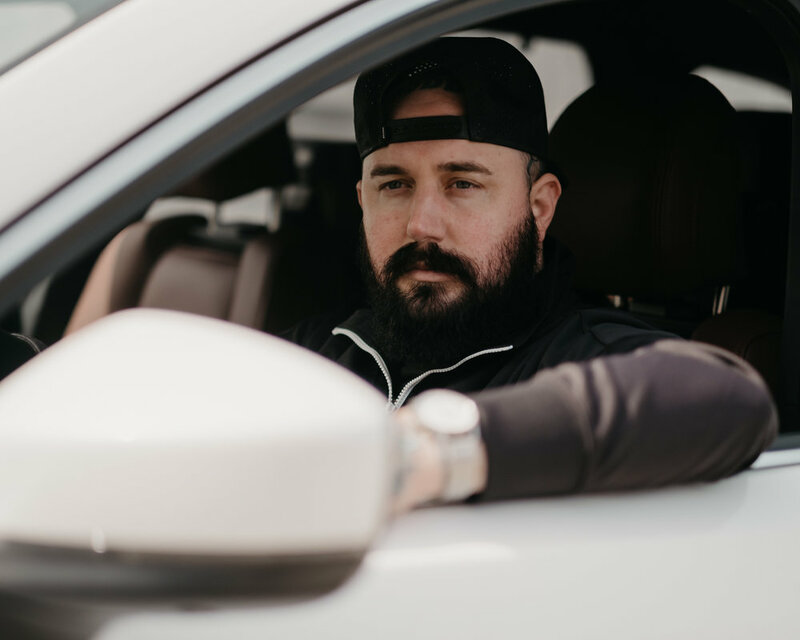 Through social media we grew far beyond our Los Angeles home, becoming a global community of 1.5 million MVMT owners (and counting). The strive to deliver premium on-trend watches, sunglasses, and accessories designed at their headquarters in Los Angeles. They’re so confident you’ll love what they do that they offer a two-year guarantee on everything they make, plus free worldwide shipping and returns. They were founded on the belief that style shouldn’t break the bank. 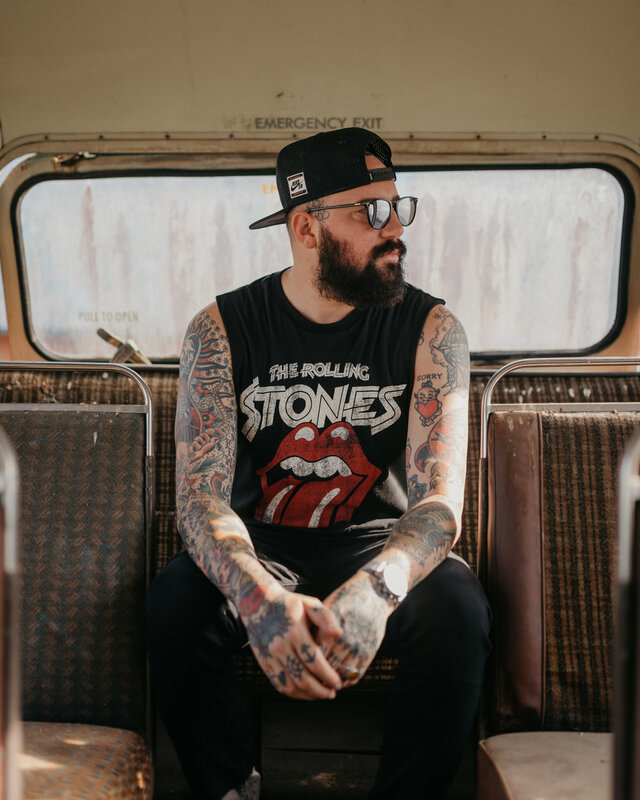 Their goal is to change the way you think about fashion by delivering premium designs at radically fair prices. They’re inspired by the go-getters, the innovators, the dreamers; and their designs embody this very spirit. They’re built for adventuring, creating, and daring to disrupt the norm. Above all else, they create with the dream of enlivening our ultimate mission: to inspire you to live life on your own terms. 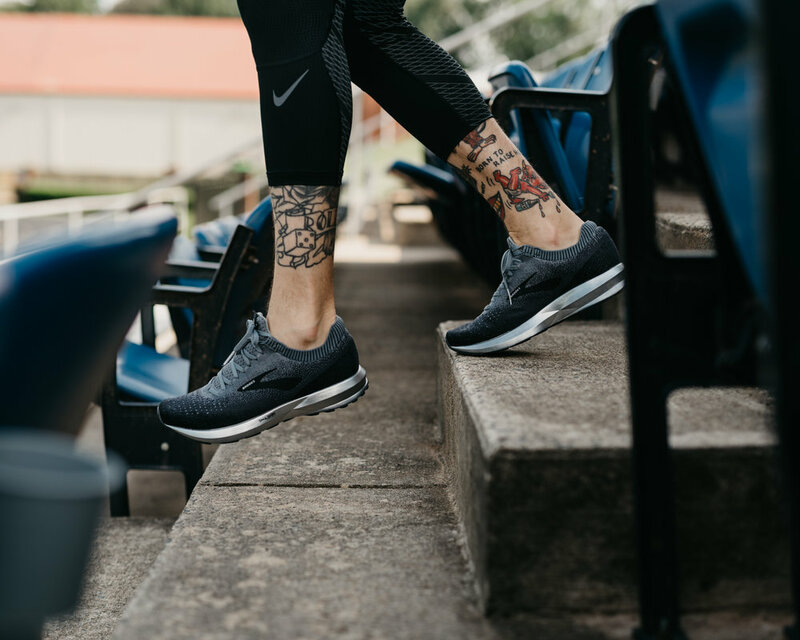 The Brooks Levitate launched in 2017 and was a roaring success, ranked as one of the top new shoe launches from Runner’s World. Flash forward a year and the Levitate 2 has arrived with some key updates and a whole new range of exciting colors to add even more pep to your next run. The Levitate 2 is a luxurious and reliable everyday training shoe that’s built for comfort and max energy return. Like the first version, the second one looks, feels and runs with flashy exuberance. And you’ve gotta admit: if a shoe looks good and feels good, there’s a really good chance you’re going to run well in it. What's new with the Brooks Levitate 2? The upper of the second edition of the shoe has been slightly tweaked with a new knit pattern, a knit heel collar and an internal bootie construction—all features aimed at offering a comfortable, dynamic fit. The biggest update has been around the heel where a new soft foam heel tab wrapped in faux-suede has been designed to reduce Achilles tendon irritation. The first edition had a much thicker heel-collar and while comfortable, changing it out for the new version is actually a positive move. This shoe fits snug like a bug in a rug in the heel and the midfoot. The new upper and internal bootie configuration wraps the foot gently from the inside out and comfortably secures the foot to the midsole/outsole chassis. The seamless interior and pliable knit material in the forefoot round out an exquisite-feeling fit, allowing the toes to splay and flex at the lift-off phase of the stride. Like the first edition of the Levitate, the ride of this shoe feels decidedly springy, bouncy and flexible, offering incredible energy return in every step. That lively feeling comes from the DNA AMP midsole, a compound that’s made from polyurethane and encased in a thermoplastic polyurethane (TPU) skin that resists outward expansion and directs all energy upward into the toe-off portion of a stride. The segmented tacky rubber outsole provides great traction, allows for optimal flexibility and promotes quicker cadence and quicker transitions from heel strike to toe-off. Bottom line? This shoe has a serious giddy-up-and-go vibe to it. Who's it best for? Casual runners and new runners who run a few days a week and appreciate a comfortable fit and a soft, springy sensation in every stride will love this shoe. I prefer it best for medium to short runs, especially slower to moderate paces. House 99 is not only a range of high quality grooming products. 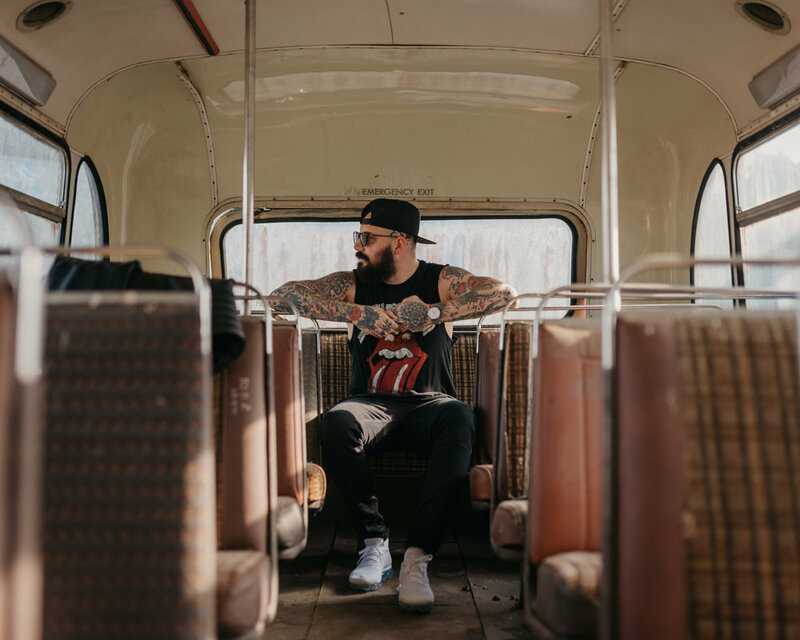 It's also a community of like-minded men who, like the founder David Beckham, are unafraid to change up their look. 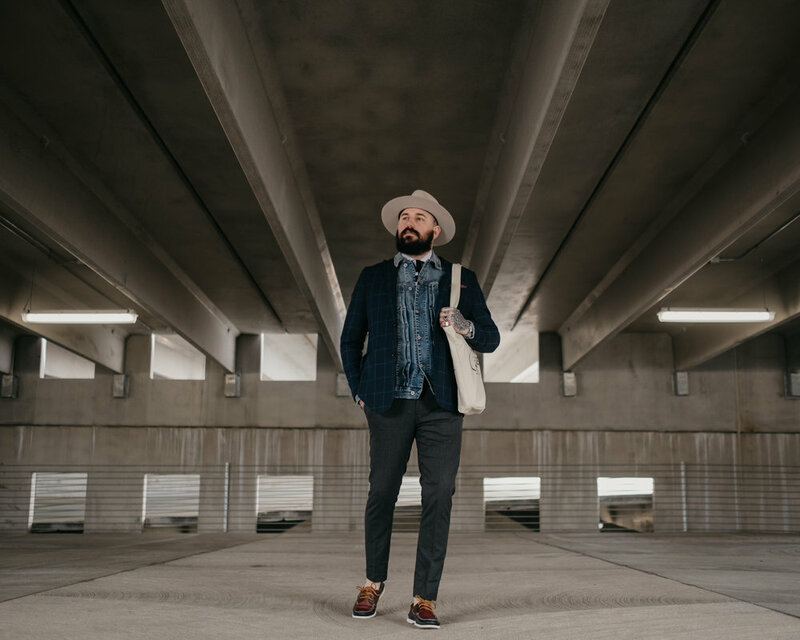 House 99 invites everyone to get inspired & share their vision of style - because experimentation is often the best way to find your next look, and when you look good, you feel good. A long time fan of spirulina & quinoa, David has been using these nutrient-dense superfoods to gain the competitive edge for years. Rich in nutrients, antioxidants and vitamins, their energizing properties have been harnessed to the maximum effect to bolster your hair & beard and smooth & illuminate your skin. They've taken their time and done a lot of research to create quality products, to help you create the looks you want. 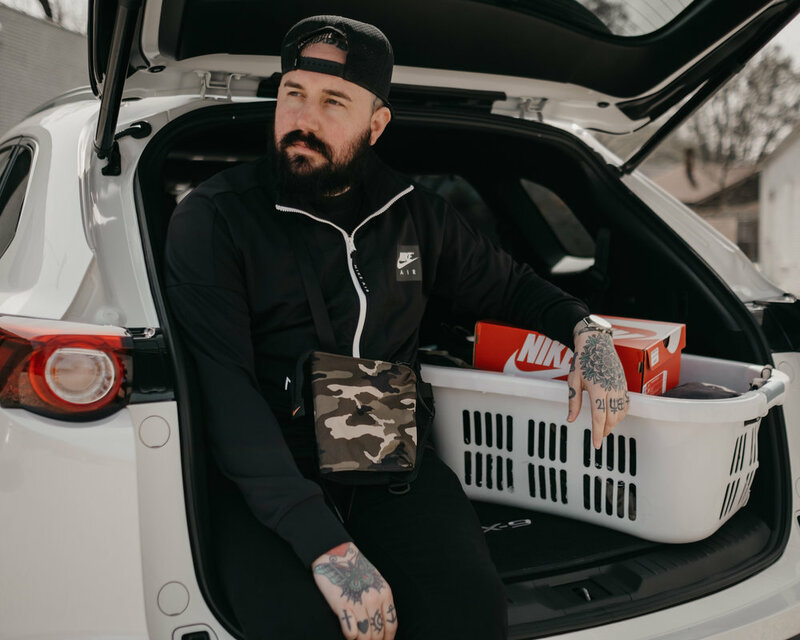 It's true - they spent months testing formulas at their labs and with barbers, picking the perfect ingredients, fine-tuning the brand logo, packaging, and even the products' names. So go ahead, pick a product and get started.